Gionee today it has introduced Gionee M7 Power Smartphone for global markets. It has a 6-inch (1440 x 720 pixels) HD+ 18:9 FullView display with 85% screen-to-body ratio powered by Snapdragon 435 Processor with 4GB of RAM and 64GB of internal storage. Dual SIM device runs on Android 7.1.1 (Nougat) with Amigo OS 5.0. 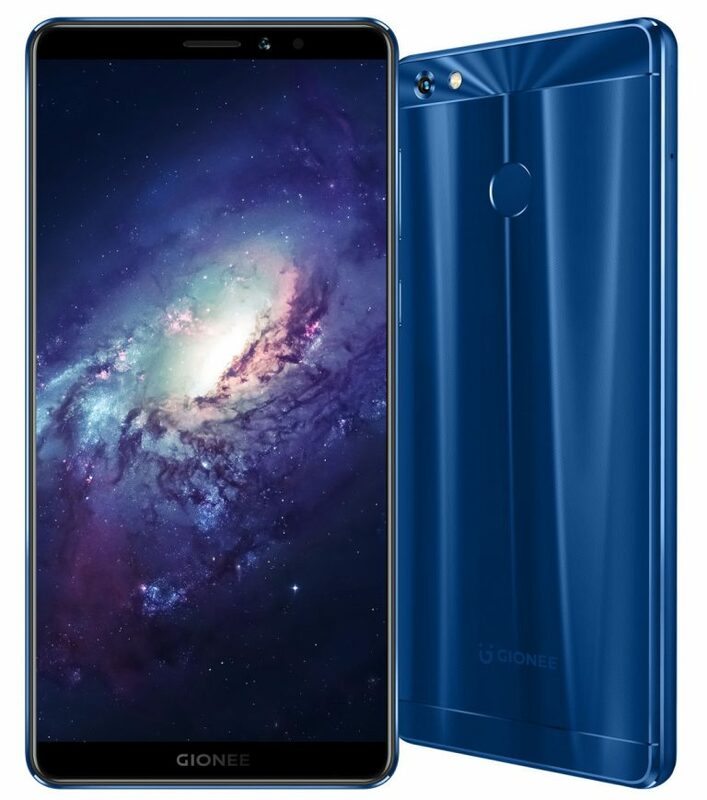 On Camera, it has a 13MP rear camera with LED flash, f/2.0 aperture, PDAF and 8MP front-facing camera It comes in high-grade 6-series aluminum back shell with laser-engraved and laser-drilled finishes and has a fingerprint sensor on the back that doubles up as a camera shutter key, to access flashlight and more. Packed with a 5000mAh battery with intelligent power management that promises up to 2 days of battery life. Commenting on the launch, Nontouch Ruamkonthong, Sales VP of Gionee Electronics Technology (Thailand) Co. Ltd, said: M7 Power is a perfect phone for Thailand, especially its young generation of tech-savvy Millennials who consume hours of online content every day. Gionee is among the first smartphone companies to offer a full-screen display like this, and it makes a big difference in the user’s experience. Its full-screen display provides more enjoyable viewing of online content and the extremely long-lasting battery will power more and more content enjoyment. Gionee M7 Power comes in Gold color with laser-engraved finish, Black and Dark Blue colors in laser-drilled finish priced at 9,990 Thai baht (US$ 299 ) and will roll out starting from Thailand. It already has presence in China, India, Myanmar, Nepal, the Philippines and Thailand in Southeast Asia, Gionee said that it will enter Indonesia this December and plans to manufacture phones there starting next year when it will also start selling products in Malaysia and Vietnam.